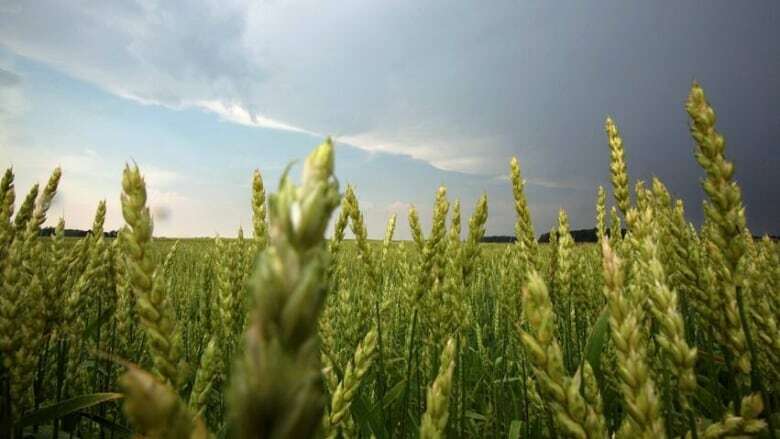 The Alberta Wheat Commission says South Korea has resumed imports of Canadian wheat after suspending trade last week due to concerns about a small number of genetically modified plants. Earlier this month the Canadian Food Inspection Agency (CFIA) announced a few GM wheat plants were found near a farm in southern Alberta. Genetically modified wheat is not allowed to be grown commercially anywhere in Canada. The commission says rigorous tests proved there is no evidence of GM wheat in commercial shipments. Alberta Economic Development and Trade Minister Deron Bilous said he had expected South Korea's action against Canadian wheat would be short-lived. "It's a testament to the work our officials and the CFIA have been doing to resolve this issue," he told CBC News in a statement. Japan, a major buyer of Canadian wheat, also suspended imports due to the same concerns. The commission says it is confident that Japan will soon follow suit and resume imports. "This resolution is a critical step forward in providing assurance to Canadian wheat customers that Canada does not produce or ship genetically modified wheat," commission chairman Kevin Bender said in a release Tuesday. The federal government has said it is standard protocol in both South Korea and Japan to temporarily close markets in such cases. Japan imports around 1.5 million tonnes a year of Canadian wheat and tends to buy the highest-quality grain at premium prices. South Korea imports around 235,000 tonnes a year. The wheat found in Alberta was not a genetic match to plants involved in any U.S. cases, the CFIA has said.